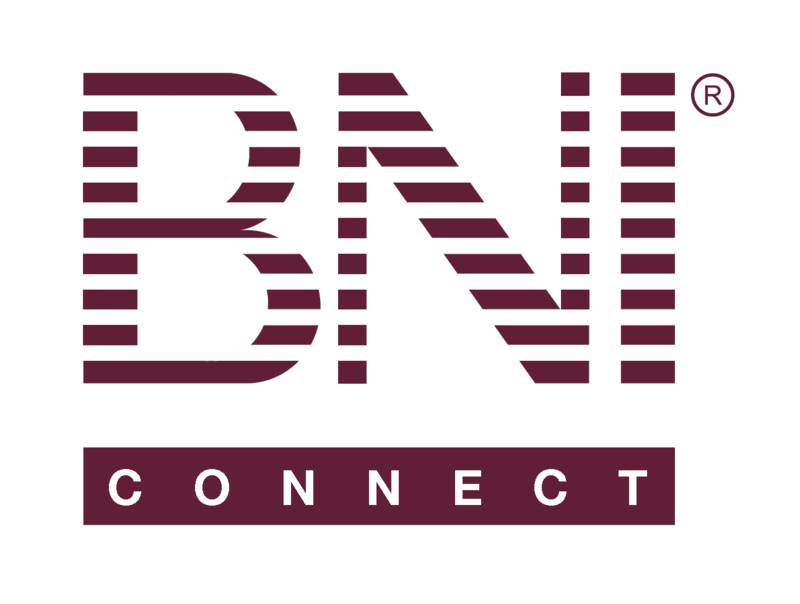 Logging onto BNI University – BNI Connect & BNI University Support - How Can We Help You? I tried resetting my password to log in to BNI University. I can't log in using the temporary password and I forgot my original password.